With a robust look and clean lines, the Lund collection has a Scandinavian look-and-feel. 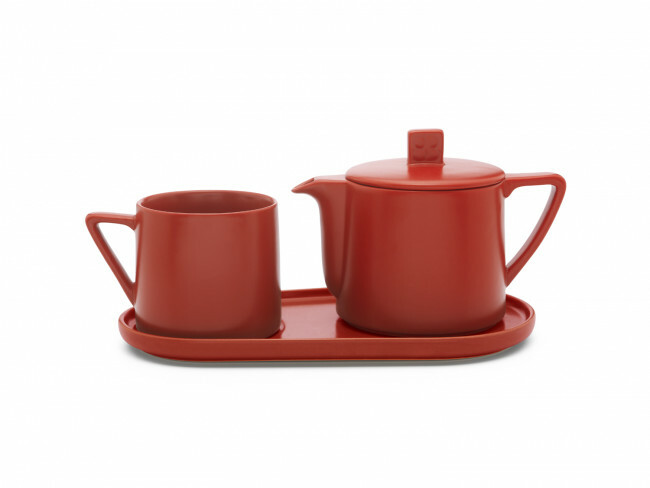 The Lund serie contains teapots, mugs, warmers and tea-for-one sets and is available in the colours warm grey, red, white and black. All Lund products are ceramic and have a glazed finish.